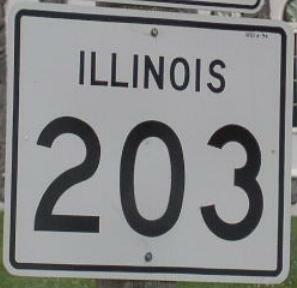 Illinois State Route 203 runs briefly in Northwestern St. Clair County. 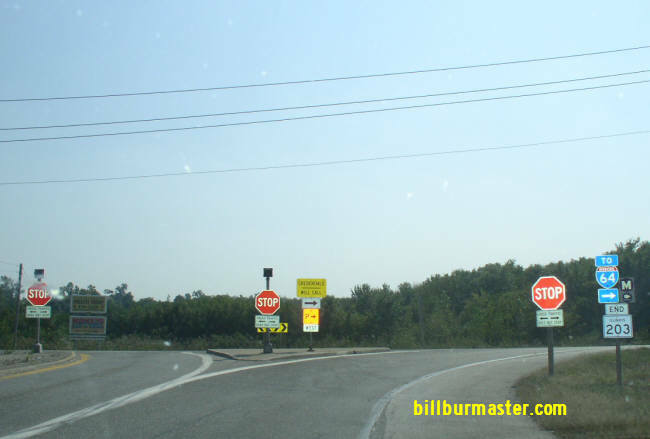 It runs from I-55/70/U.S. Rt. 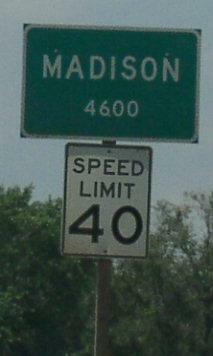 40 to the St. Clair/Madison County Line. 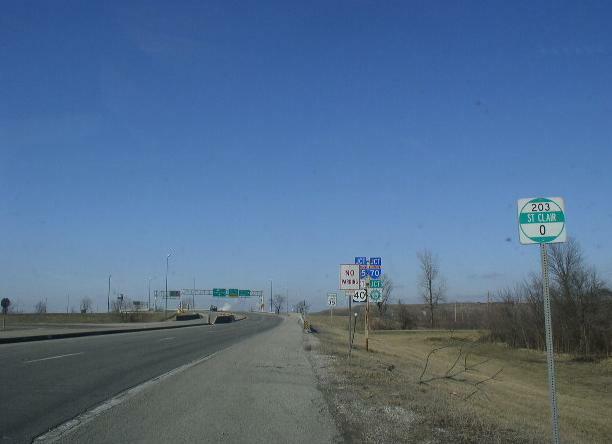 IL St Rt 203 intersects the following highways in St. Clair County. 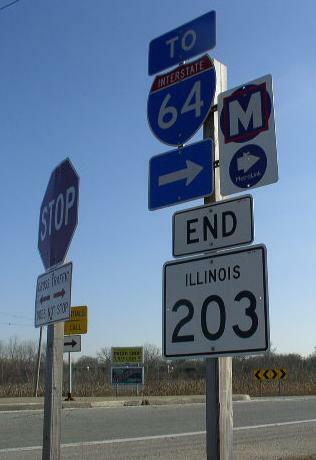 IL St Rt 203 is not multi-plexed in St. Clair County. U.S. Rt. 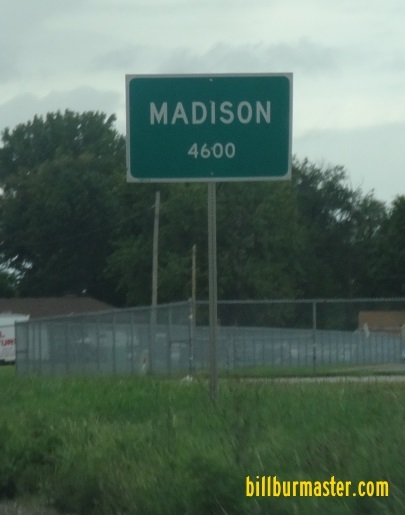 40, at Madison. SB IL St Rt 203 at the St. Clair/Madison County Line. 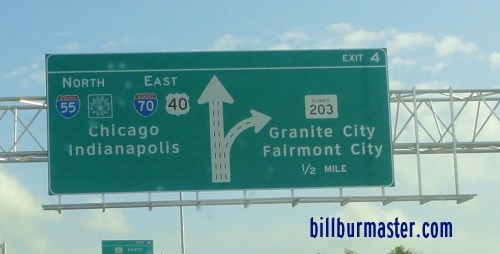 NB IL St Rt 203 near Gateway Speedway. NB IL St Rt 203 north of I-55/70; U.S. Rt. 40. 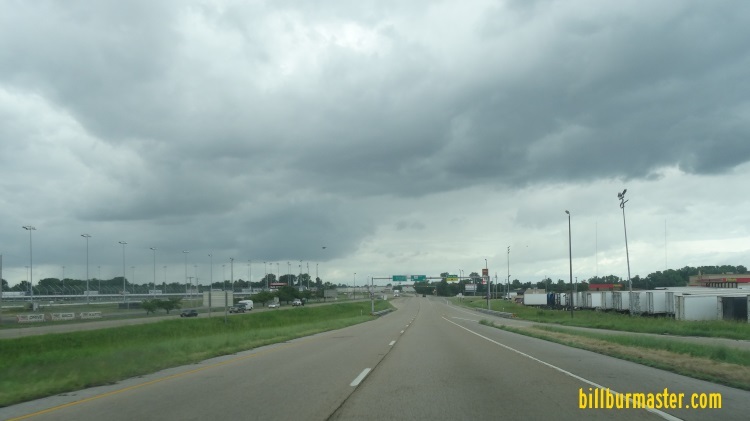 A BGS on SB I-55; WB I-70/U.S. Rt. 40. 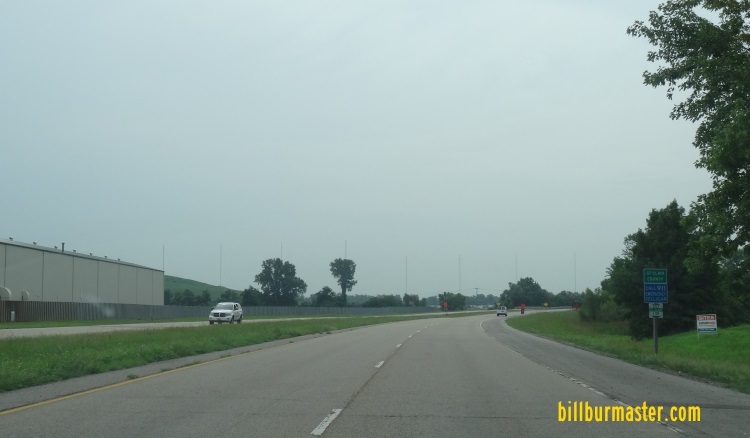 A BGS on NB I-55/EB U.S. Rt. 40. 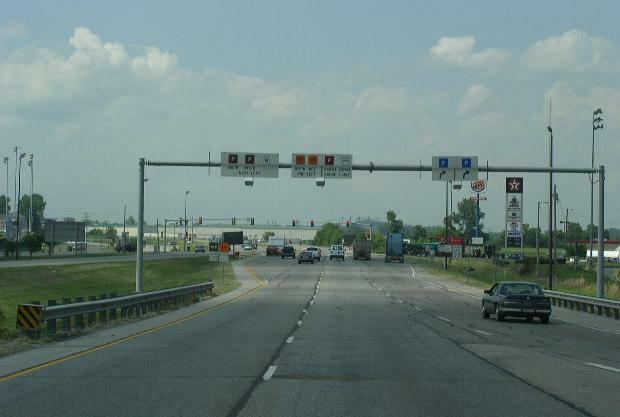 NB IL St Rt 203 at the southern start. 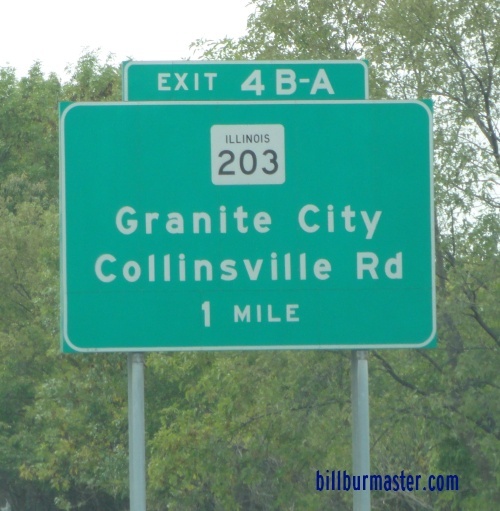 The "0" St. Clair County mile marker.